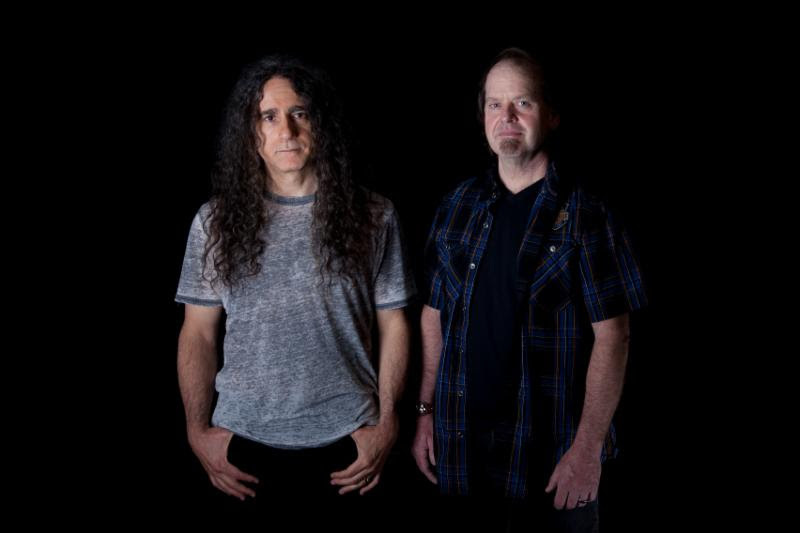 Launch video for first single, "Straight and Narrow"
In progressive metal circles, the names of guitarist Jim Matheos and vocalist John Arch are spoken with due reverence. With the former having been a driving force in Fates Warning for thirty-five years, and the latter the original front-man of that band, they also have a single seminal work under the Arch / Matheos banner, 2011’s Sympathetic Resonance. 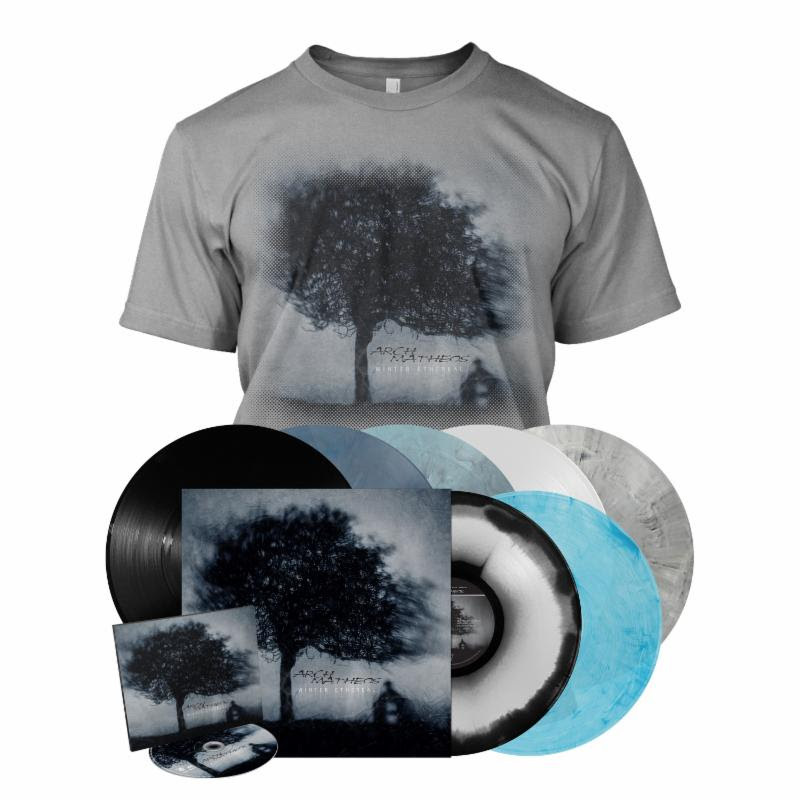 In 2019, they have reunited to follow that record up with Winter Ethereal, a more stylistically varied and perhaps deeper collection that explores a lot of sonic territory over the course of nine immersive tracks. Upon completion of Sympathetic Resonance, the duo neither declared it a one-off work nor planned on making a follow up, and rather than force anything, they waited for the right timing to present itself, opening the door for a sophomore release. 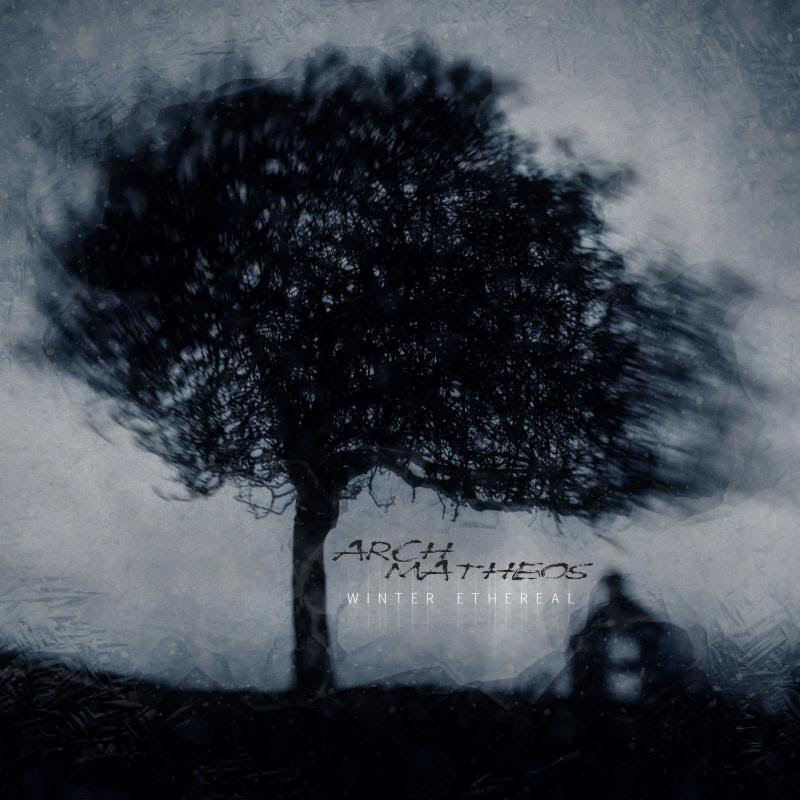 Having commenced writing for the record in the spring of 2017, nothing included was at any point destined for a Fates Warning record, and everything was penned specifically for Arch / Matheos. This contributes to the record’s distinctive feel, and had it not come so naturally, there would be no Winter Ethereal. This lineup comprises both present and former Fates Warning drummers and bassists – Joey Vera, Bobby Jarzombek, Joe Dibiase and Mark Zonder – plus other noted musicians, such as the legendary Steve Di Giorgio (Death, Testament, Charred Walls Of The Damned), Cynic’s Sean Malone, and renowned drummer Thomas Lang. One thing is certain, with Winter Ethereal, fans of Arch / Matheos will feel that the long wait endured for new music has been worth it. The natural manner in which it all came together makes it all the more special.